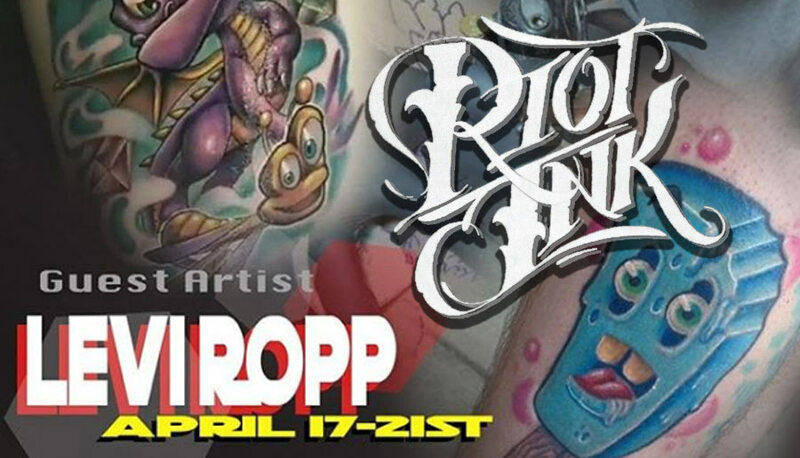 LEVI ROPP IS A TALENTED TATTOO ARTIST FROM FINDLAY, OHIO. 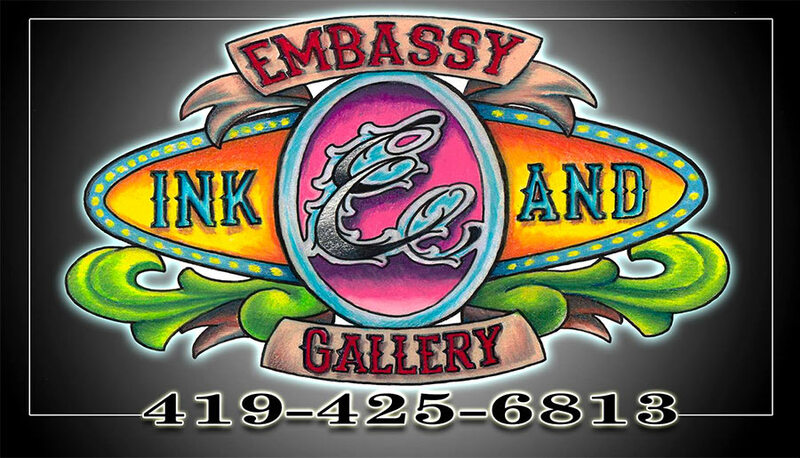 HE IS CURENTLY TATTOOING AT EMBASSY INK AND GALLERY IN FINDLAY OHIO AND IS CURRENTLY SEEKING NEW CLIENTS WITH FUN AND CREATIVE NEW TATTOO IDEAS TO WORK ON TOGETHER - ON YOUR SKIN. Book your next tattoo with me Today! I’ll be doing lots of conventions and guest spots this year. Please use the request booking form to get started and we’ll figure out where on your body your tattoo will go, and where we will go to put your tattoo on your body! Usually you’ll find me here at my home tattoo studio in Findlay, OH. April 17-21. I’ll be guest-spot tattooing at Riot Ink, in Columbus, OH. 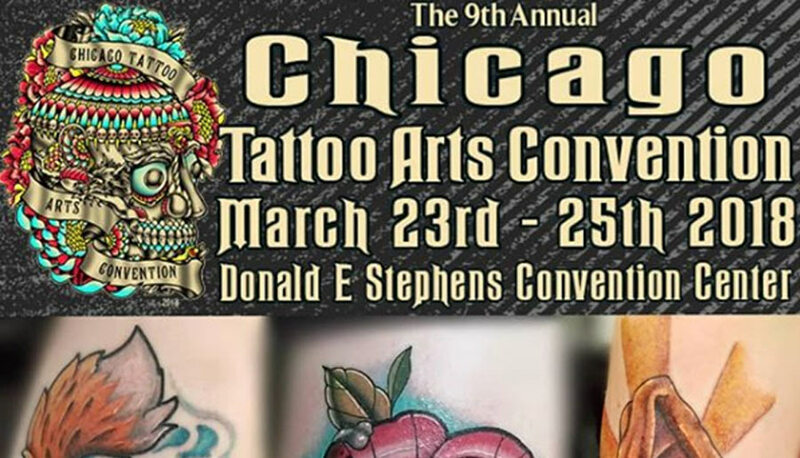 We had a blast at Villian Arts Chicago convention last month. Being tattooed by Levi was an incredible experience.